in a way which is much faster, no limit &totally FREE. 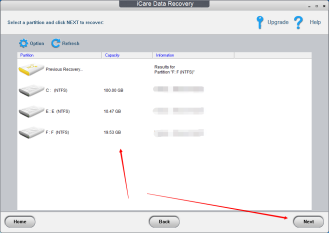 Best raw file system recovery software to recover and repair RAW drive error when your digital device asking for format. Data loss won't be your biggest nightmare anymore! 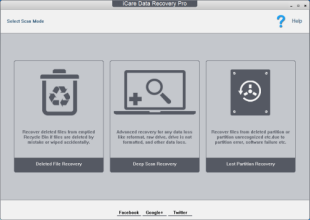 As one of the best data recovery software - iCare Data Recovery Pro works as a comprehensive solution for data recovery which provides files recovery and easy access for wrong formatted drives, unexpectedly operations, inaccessible drive, raw drive or raw file system, virus attack, partition deleted, software unexpected crashes etc. 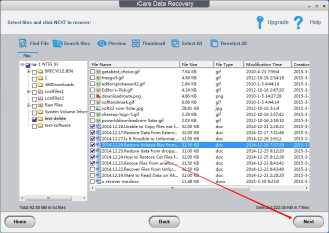 It can provide file recovery function to recover any deleted files like photos, documents, mp3/mp4/music files, outlook/email files, presentations, andits fundamental character/features stands out for itself among any other kind of software such as hard drive recovery, removable hard drive recovery, digital camera sd card recovery, android micro sd card recovery, usb drive recovery, memory card recovery etc. File Types You can recover:All types of lost files, over 600+ file types including image, office, video, audio etc.  Professional Recovery: Recover files after format, raw, inaccessible devices, virus, unrecognized, partition lost/deleted and more. More Situations: Recover files after format, raw, inaccessible devices, virus, unrecognized, partition lost/deleted and more.